Suzy On Cue Explains Which Came First, the Lyrics or the Melody? 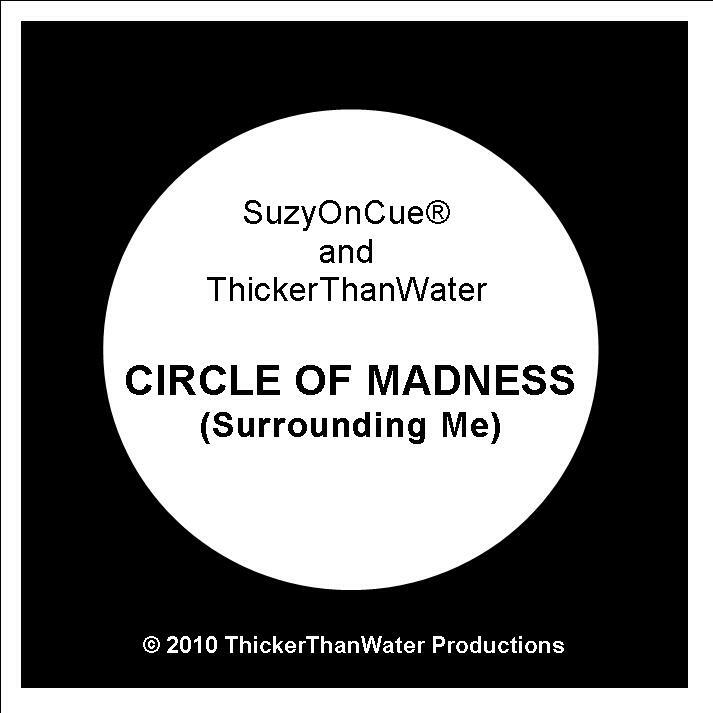 Which came first, the “Lyrics” or the “Melody” when Suzy On Cue ® and the ThickerThanWater Band wrote the trance like techno pop song “Circle of Madness (Surrounding Me)”? The lyrics, written by Suzy On Cue ®, depict a pensive view of what many experience, in what she refers to as the “tent of life”. Suzy welcomes “ladies and gentlemen” to step right into that tent of life to further explore their existence, as she provides, what many consider, the thought provoking lyrics and vocals for the song. Reagan-Tyler, who wrote the music for the single of “Circle of Madness (Surrounding Me)”, pounded out the hypnotic melody on keyboard in what seemed to be a reflection of a circus in its initial rendition. He later added guitar to the song, and set it to a techno beat, before recording with Suzy at the Carmel Music Studio, in Carmel, California. Which came first, the “Lyrics”, or the “Melody”? The melody came first, and the lyrics followed. 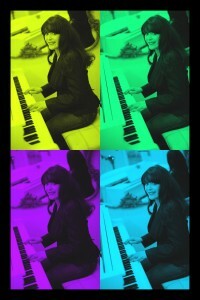 Suzy On Cue ® states, “ In my mind, I saw a circus in a tent immediately upon hearing the melody. There was something dark and ominous about the sounds that seemed to prompt the asking of questions. Probing questions that mirror self-reflection gave impetus to the lyrics for “Circle of Madness (Surrounding Me)”. “Circle of Madness (Surrounding Me)” is perfect night club material, with its catchy techno sound and mysterious undertone. This bit of social commentary, set to music, is cathartic for many. Reagan-Tyler adds, “When you’ve had a crazy day, give a listen to “Circle of Madness (Surrounding Me)”. 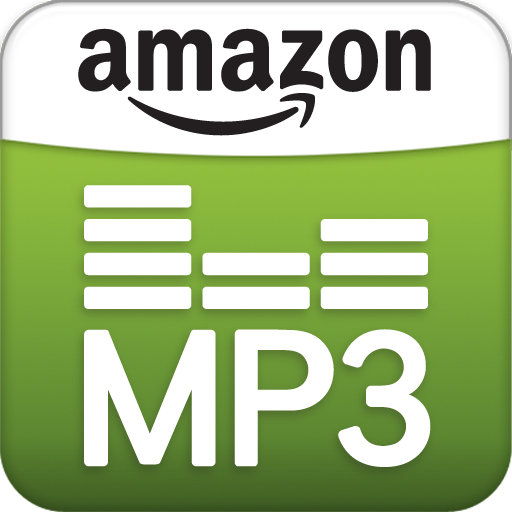 Pump up the volume and let the song move you through your mood. You’ll feel your spirits lift and realize you’re not alone”.